Summer evenings are made for spending time outdoors, and what better place to gather with friends and family than around your own personal fire pit? Whether your taste runs to s’mores and ghost stories or fine wine and romance, a fire pit provides a little escape from the everyday — right in your own backyard. You don’t need a sprawling acreage to enjoy a fire pit’s perks, either. If you’ve got a few feet to spare, you can soon be enjoying firelight and crackling flames. Follow these easy steps to build your own backyard fire pit — then check out the extra inspiration we’ve provided. 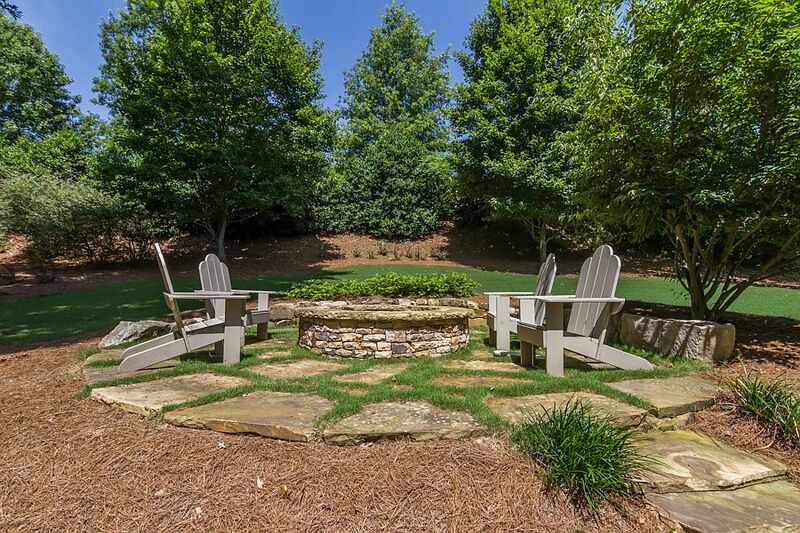 This Alpharetta, GA fire pit is the perfect spot to watch the fireflies come out. 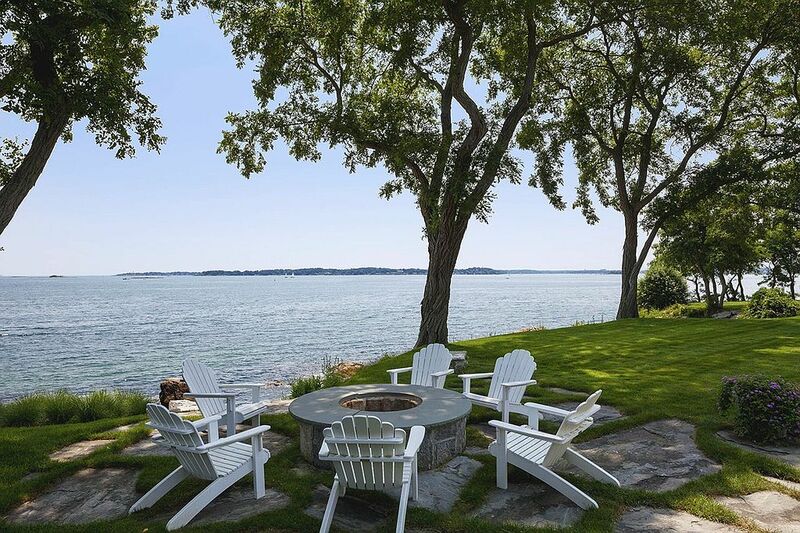 In the backyard of a Beverly, MA waterfront Victorian, this fire pit supplies a stunning view. 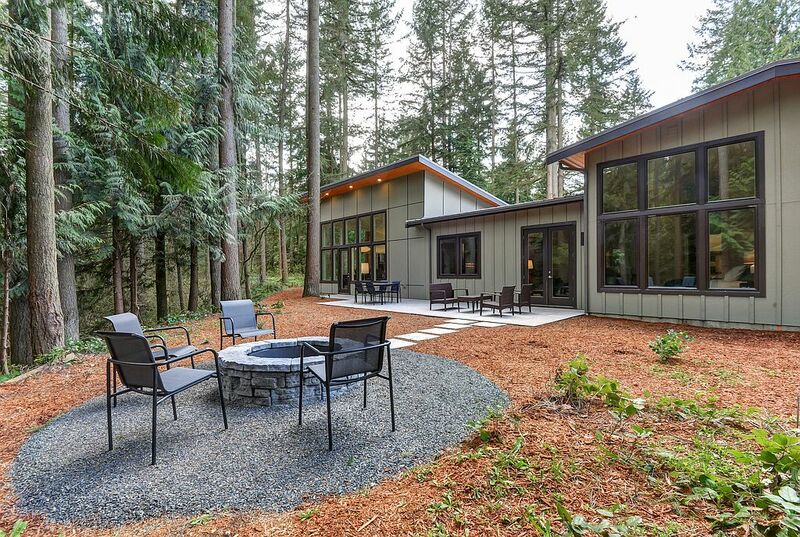 You can just imagine the peace and quiet you’d get with this Duvall, WA fire pit situated among the tall trees. 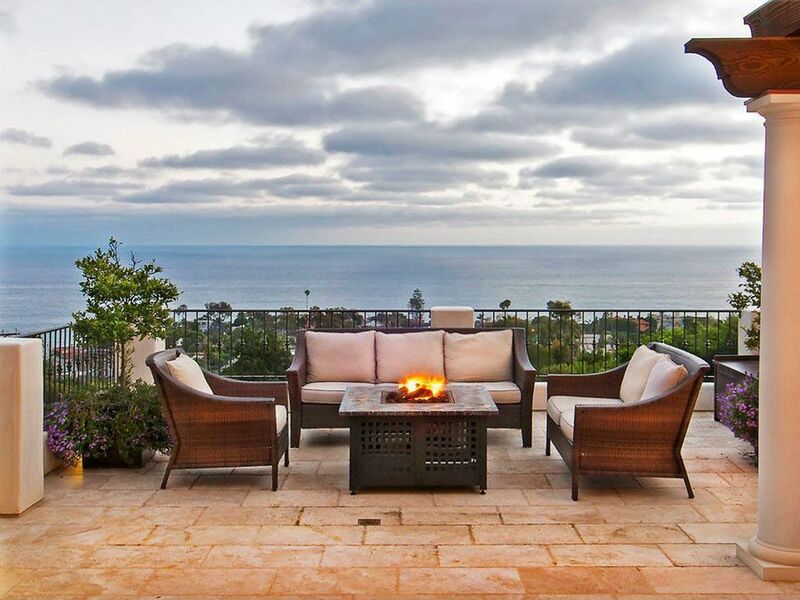 You might need a bit of professional assistance (and a pretty amazing piece of property) to set yourself up with a river-rock fire pit like this one in La Jolla, CA. 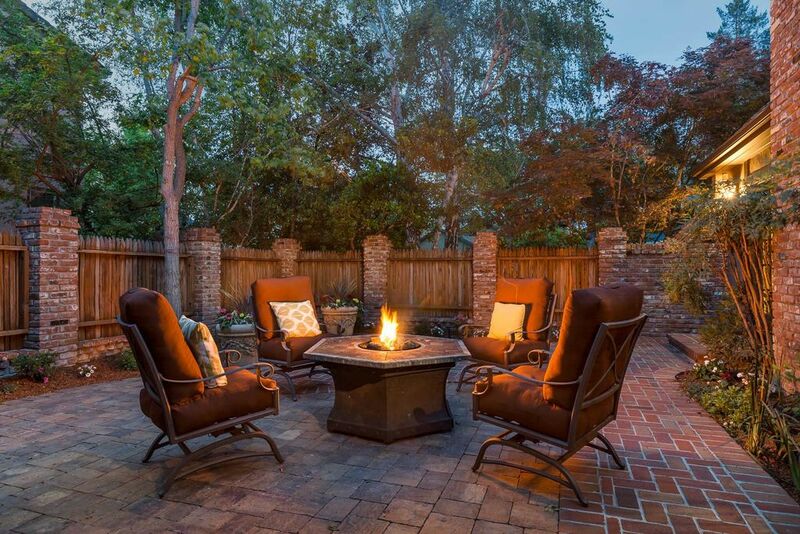 With this warm and cozy fire pit in Palo Alto, CA, you get a little extra space to set your drink. 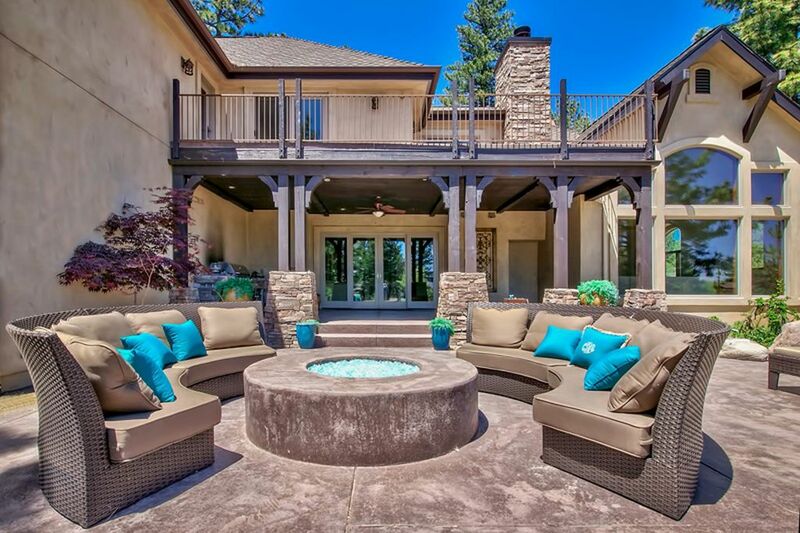 This Reno fire pit surrounded by comfortable sofas is perfect for entertaining guests. 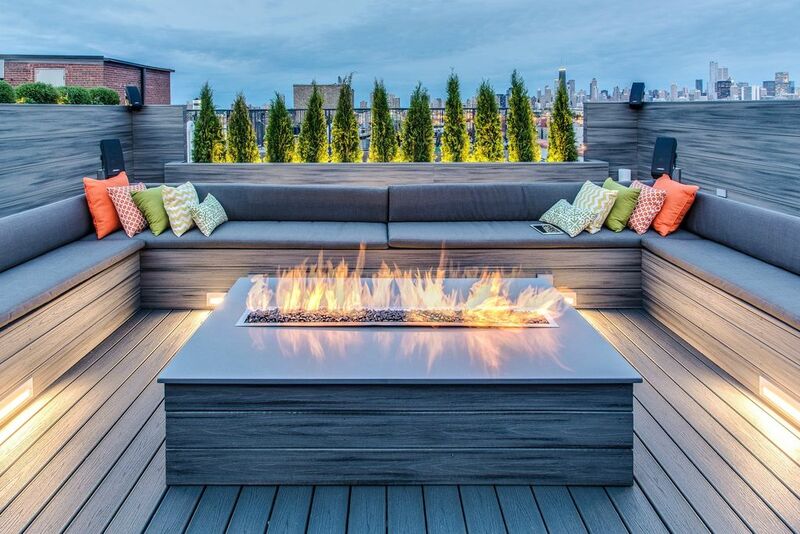 Even city slickers can enjoy the charms of an outdoor fire, thanks to rooftop setups like this one in Chicago. 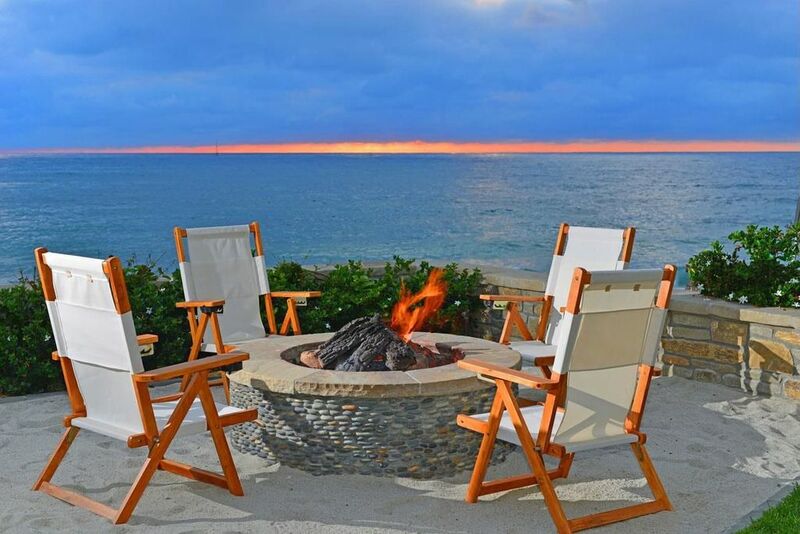 Gas fire pit tables deliver the warm glow of a campfire, without the smoke and ashes. 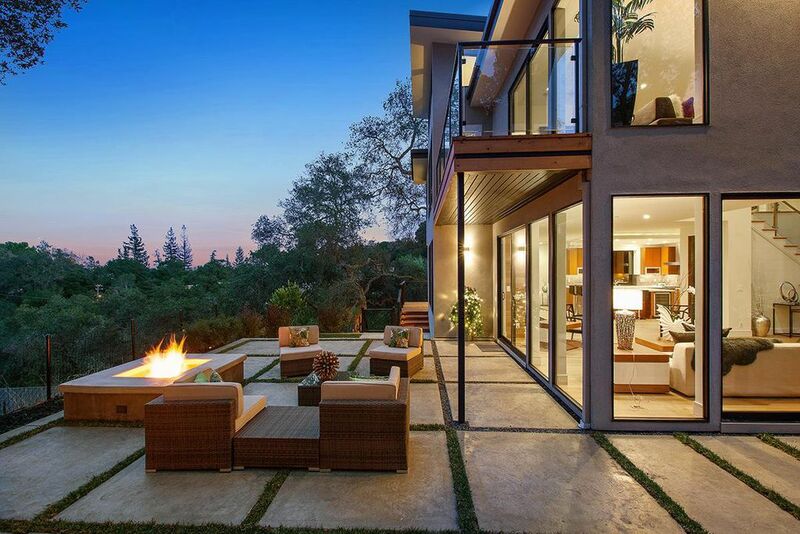 The ultimate outdoor relaxation spot — complete with compact fire pit — sets the scene for romance, day or night. Please note that this Scottsdale Real Estate Blog is for informational purposes and not intended to take the place of a licensed Scottsdale Real Estate Agent. The Szabo Group offers first class real estate services to clients in the Scottsdale Greater Phoenix Metropolitan Area in the buying and selling of Luxury homes in Arizona. Award winning Realtors and Re/MAX top producers and best real estate agent for Luxury Homes in Scottsdale, The Szabo group delivers experience, knowledge, dedication and proven results. Contact Joe Szabo at 480.688.2020, info@ScottsdaleRealEstateTeam.com or visit www.scottsdalerealestateteam.com to find out more about Scottsdale Homes for Sale and Estates for Sale in Scottsdale and to search the Scottsdale MLS for Scottsdale Home Listings.